Without question, Katsuya is my favourite Japanese restaurant. 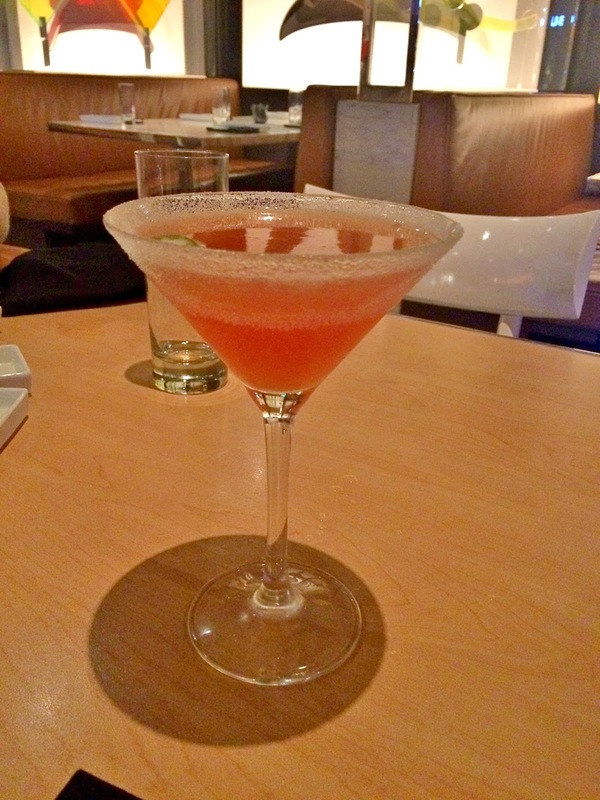 Not that I've tried many, mind you, but I've gone back to Katsuya several times and there certainly must be good cause for that. Another Japanese restaurant, Maki, which I tried last year was a bit so and so. Call me old fashioned, but I didn't like the whole menu on an iPad thing. There was just too much going back and forth between screens trying to decide what to order, whereas a traditional menu card would've just been much easier to navigate. I was also overwhelmed by the large number of dishes and the staff to be honest were not all that helpful. Didn't help that I'm a total rookie who didn't know her maki from her nigiri, or any other types of sushi for that matter. Benihana (post here) was a better experience and I actually wouldn't mind visiting again. 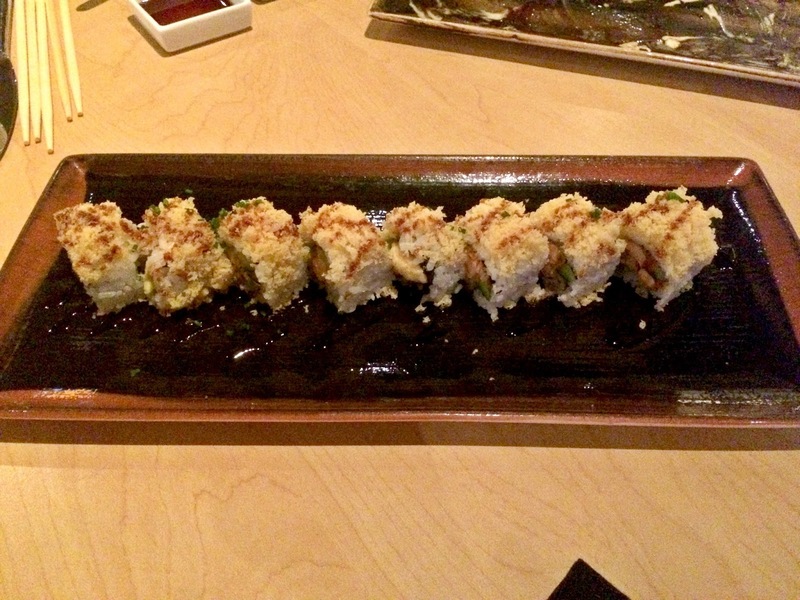 There are dishes I wouldn't reorder, but it was over all pretty tasty! Though, if I had to choose between the two, it would definitely be Katsuya. Why? The staff are just so friendly and really take their time with you, especially when you have no idea what you're eating. The menu is simple enough and the waiters are always on hand to suggest dishes. Real genuine suggestions too and not just what they want to move out of the kitchen. My only complaint about the place is that the tables at the booths are a little high in comparison to the seats. At under 5 feet, I'm quite vertically challenged and my arms are unnaturally perched a little high when trying to eat. The tables in the centre of the restaurant and along the outer edges are perfect though and much more comfortable. 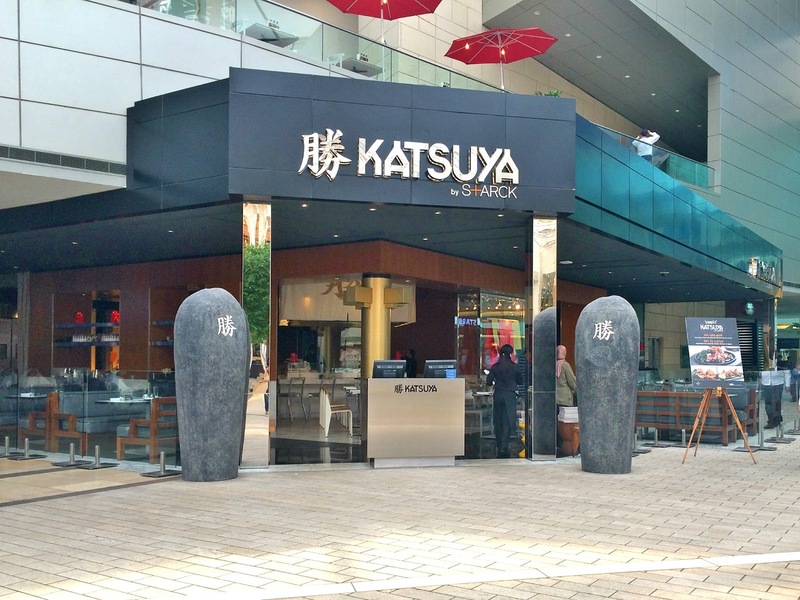 The concept behind Katsuya is that they have four kitchens for the different types of dishes and your order is brought to your table directly from the corresponding kitchen as and when each dish is ready. There's a regular hot kitchen, another for cold items such as sushi, a robata grill and a juice station. We had tried a few robata items on our first visit to Katsuya, the Shrimp Robata (KD 2.950) and the Chicken Robata (KD 2.750), but we found both to be under seasoned and not all that impressive. Since then, we've always skipped past the robata menu section on successive visits. If you like sashimi, I highly recommend the Spicy Albacore Tuna with Crispy Onion (KD 5.450). For someone who doesn't really like the idea of raw fish, I surprisingly enjoyed this dish, especially that crispy onion on top! For this particular visit, we ordered my favourite Creamy Rock Shrimp (KD 3.950). Crispy tempura coated shrimp in a creamy sauce, seriously, you can't go wrong with this dish. If you love P.F. 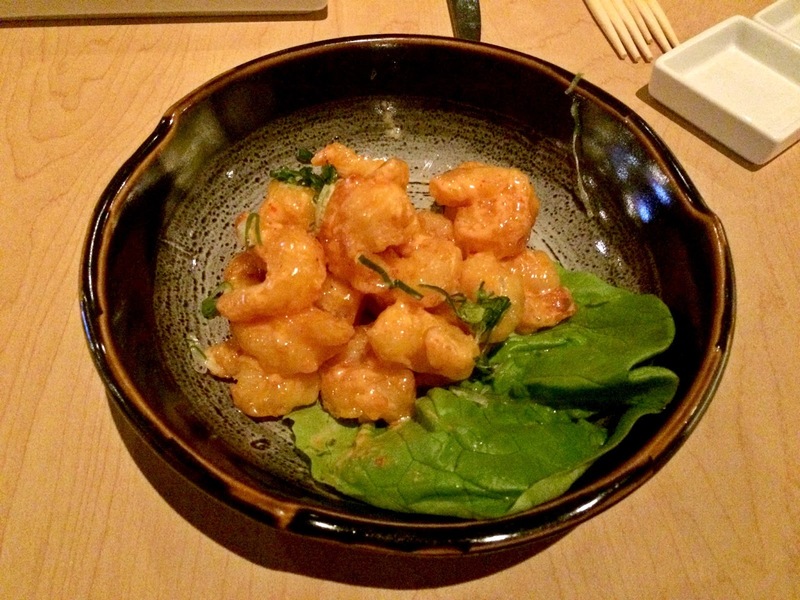 Chang's Dynamite shrimp (and who doesn't? ), you'll love this. Sorry about the quality of the photos. These were taken on my iPhone in very low lighting. We then chose two sushi rolls, The Hollywood (KD 4.950), above photo, and the Crispy Salmon Roll (KD 4.250), below photo. Can you sense a pattern with these two choices? They're both crispy, ha! 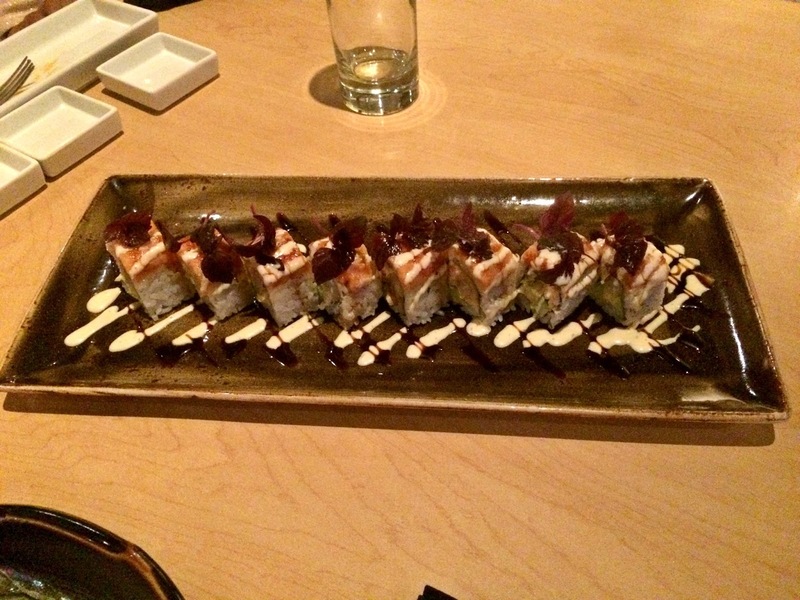 The Hollywood is one of Katsuya's best sellers and we order it every single time. The salmon was a new dish for us and I can't find it on their menu online. Maybe its a new addition? It was good, but I would like to try others next time around. From the Hot Kitchen, we ordered two Shortrib Bops (KD 6.500 each). Tender and well seasoned meat served with slightly smokey rice in a sizzling pot. This dish took the longest to arrive at our table, but the wait was worth it and it was inhaled almost immediately. For drinks, our waiter recommended the Burning Manderin (KD 2.450), a sweet and spicy concoction with muddled jalapeno peppers. Sounds a little risqué and on paper, not a drink I would've ordered if it weren't for the recommendation. It was actually quite delicious in a weird sort of way and a definite must try! I do have to comment about the price though. Most restaurants price drinks at under 2 KD so for essentially just a dressed up mocktail, this is a little expensive. I do find portion sizes a little small and there is a slight wait between each dish, but overall a great place with excellent food and friendly staff. Our meal came up to KD 29.550 for 2 adults and a child. You can find Katsuya's menu here. Kastuya is my favorite in Kuwait too! 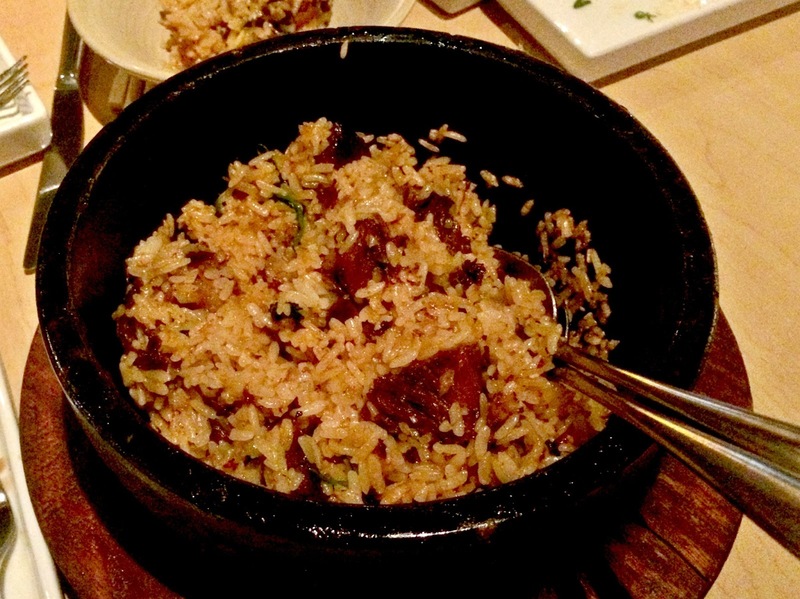 Have you tried the mushroom bop?? the truffle makes it heavenly. No thank you to the mocktails tho.. if they had a lil vodka splash I could see paying $15 but otherwise no way! Its quite hard to convince my husband to try a veg dish. Haha, thanks for the recommendation, will definitely try it out next time. Truffle just makes it sound magical! Yes! Someone who agrees with me on the drinks. Ridiculous for what is basically just juice right? Do you still use your Nokia to take pics?? 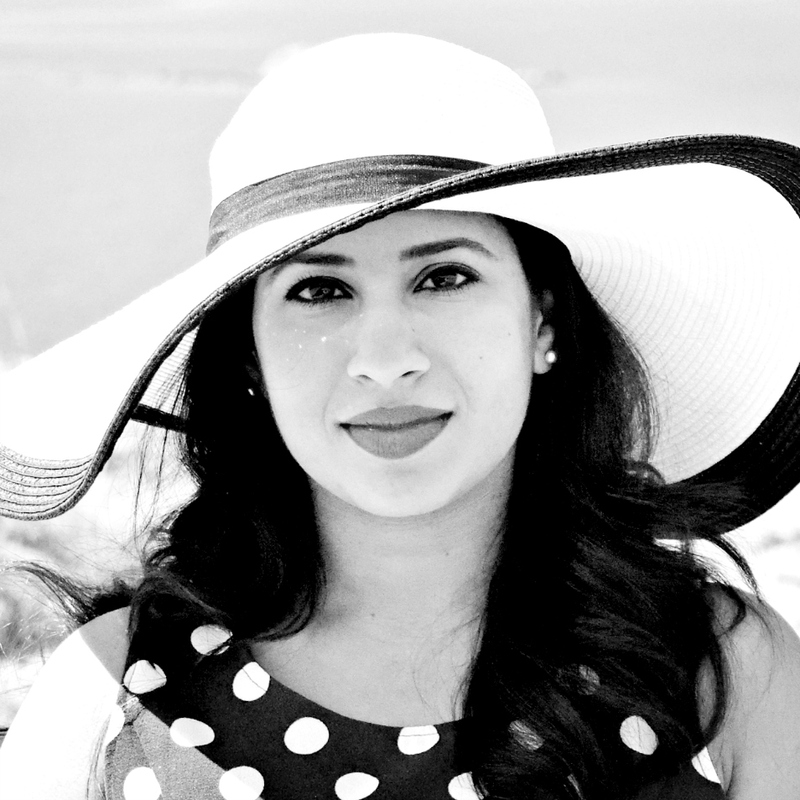 Hey, I really love the layout of your blog! Could you please tell me how you created the template - is it a default one or did you create it yourself?